Books will only help you to learn the notes of a tune. 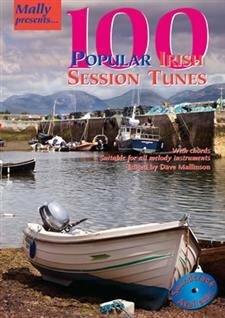 To pick up the rhythm of Irish music you must devote a large amount of time listening to both recordings and live musicians. Of greatest importance, you must practice; the value of this book is directly proportional to the number of hours a day you spend practicing.